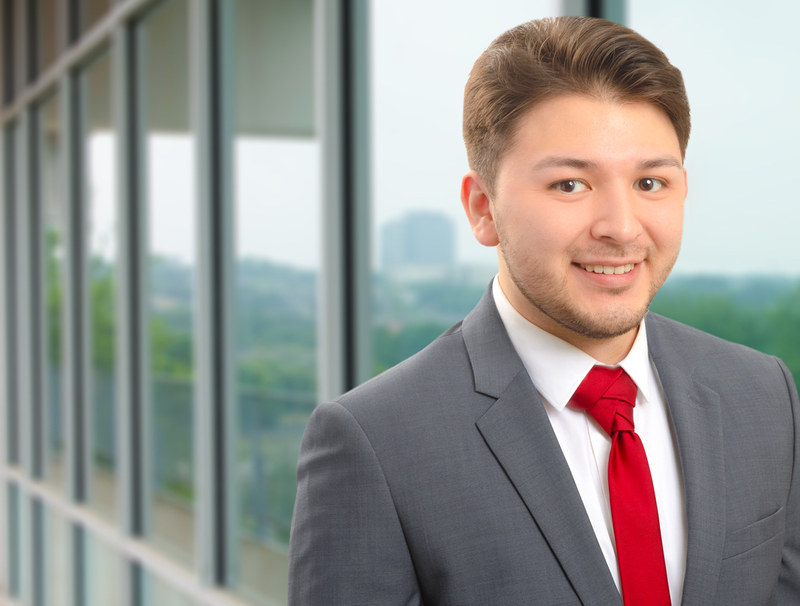 Isaac Esteves is very passionate about commercial real estate and dedicates much of his time outside of work and school towards being involved in the San Antonio and South Texas commercial real estate market. Volunteering for CREW (Commercial Real Estate Women) San Antonio chapter events along with organizations such as University of Texas-San Antonio, and CCIM (Certified Commercial Investment Member). 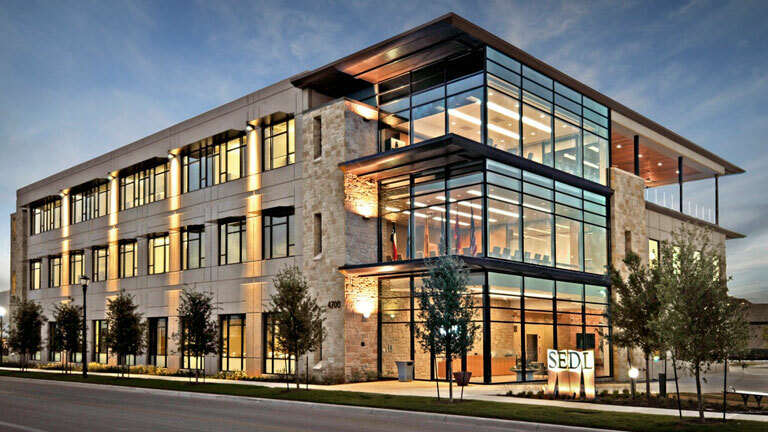 He is currently finishing up his Bachelor’s degree from the University of Texas San Antonio, College of Business Real Estate Finance and Development program. Isaac plans to continue his real estate education to become a Certified Property Manager (CPM) and then work towards earning the CCIM designation and ultimately obtain his Brokers license. As we all know those that work hard play just as hard. Isaac, in his free time, enjoys playing guitar, piano, and bass. His other passions include attending concerts and stand-up comedy shows. Isaac is always looking to have a great time making new friends and possible clients.